Nothing guarantees a successful party more than perfect rentals! 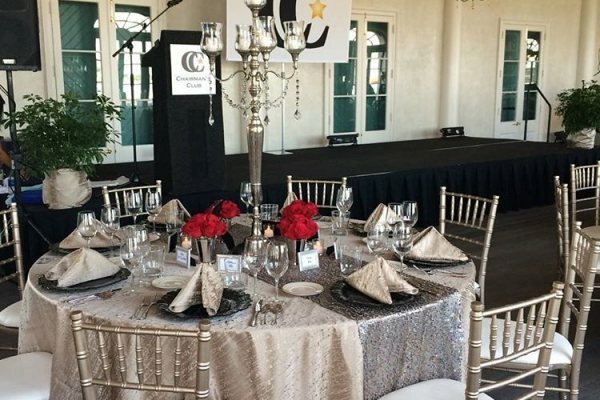 From seating to tenting, serving to gaming, our comprehensive event rentals inventory will enhance your next celebration! We are always looking for new and fun items! Check out our Photo Gallery for ideas on your next party or special event! We take pride in our mission and responsibility to assist with all your event and equipment needs. 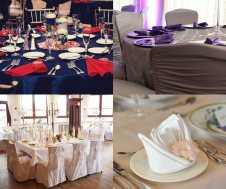 From the initial planning of the party or project to its completion, we are able to assist you to help make it great! Whether you are having a few people over for a crawfish boil, or 10,000 coming to the Endymion Extravaganza we can handle your needs. 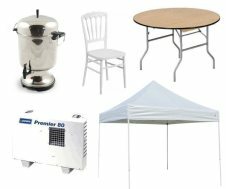 With one of the most comprehensive rental inventories in the area, we’ve got you covered from tents to tables and chairs, in a full range of styles from traditional to contemporary. 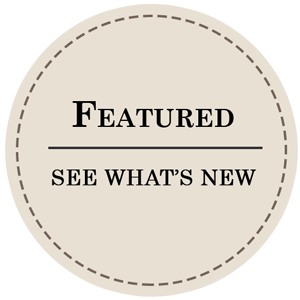 We offer a variety of china, flatware, glassware, specialty linens and much more! With an expert staff to help you along the way, your table is always set with True Value Rental. 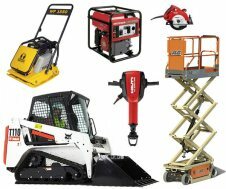 Our equipment rental division is dedicated to providing quality equipment and tool rentals in Kenner and throughout the NOLA metro area. 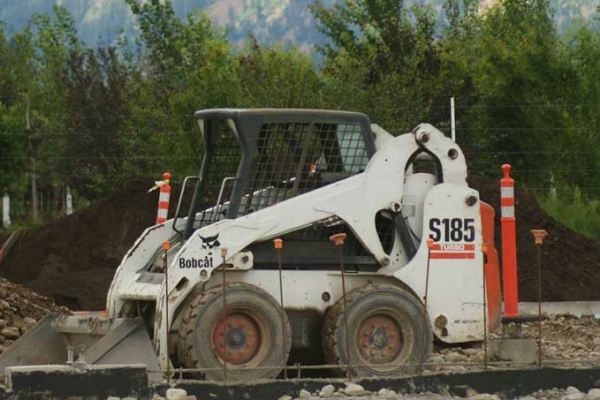 Specializing in homeowner and small contractor rentals, our customers have come to trust our outstanding service in providing all sorts of machinery from hand tools to light construction equipment.